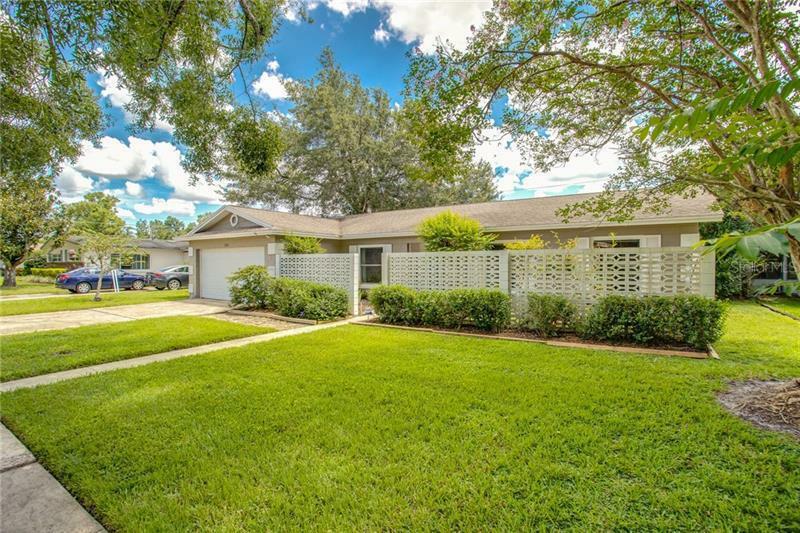 This Winter Park one-story offers an in-ground pool, granite kitchen countertops, granite master bath countertops, and a two-car garage. Upgraded features include a new roof replacement, resurfaced pool decking, and fresh interior paint. Home comes with a 30-day satisfaction guarantee. Terms and conditions apply. 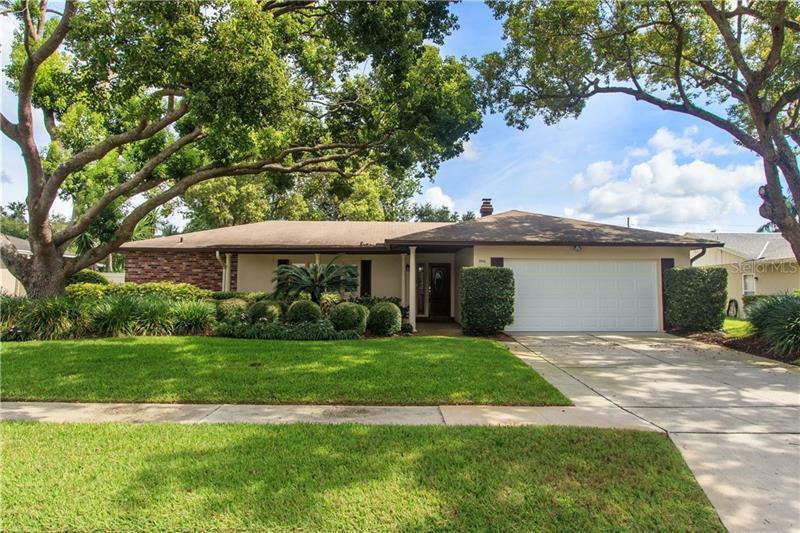 3 Bedroom, 2 Bath home on beautiful tree lined street in Winter Park Pines. 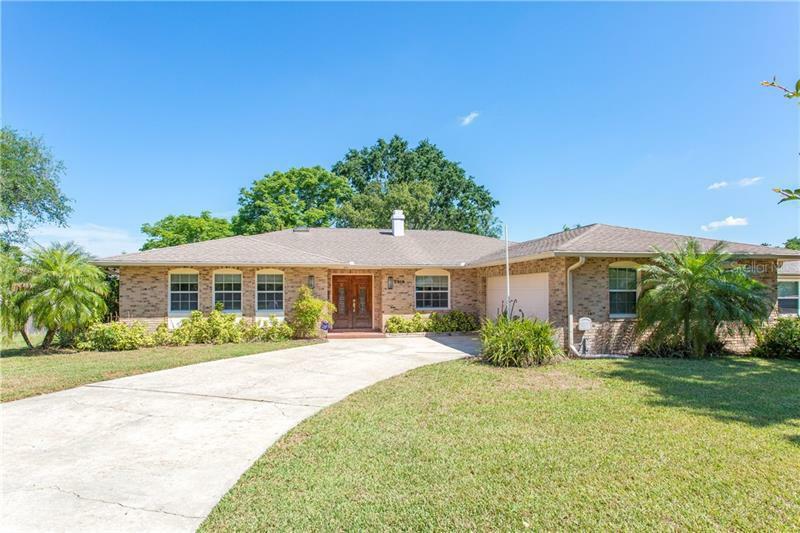 CORNER LOT- fenced, block construction, formal living & dining, and spacious Family Room with a brick fireplace, attached to a large screened porch. Highly regarded schools. Close to Cady Way Trail, YMCA, Full Sail, and UCF. Also has plenty of shopping, restaurants, and medical close by. Under Appraisal Value! 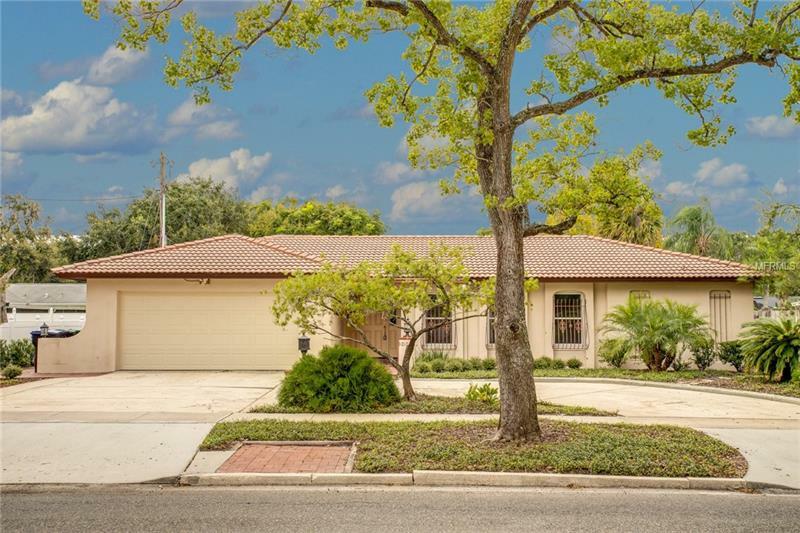 Regarded as one of the best streets in Winter Park Pines with Beautiful homes on each side of the street. 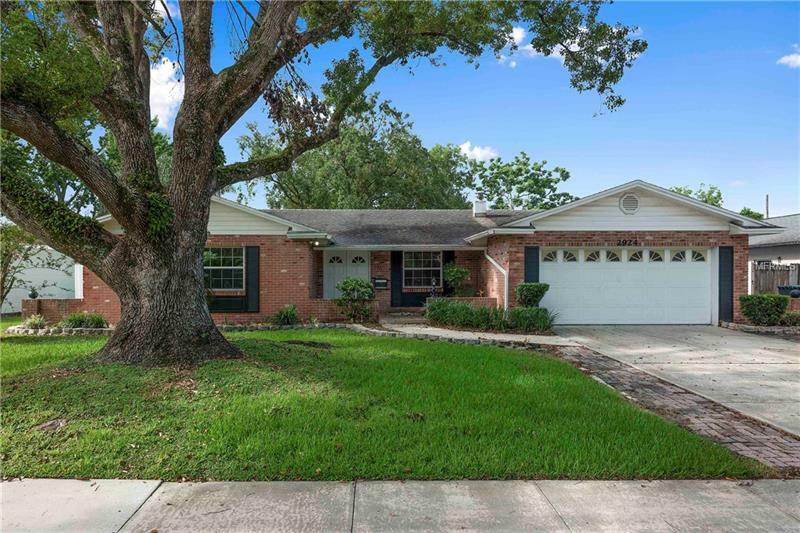 3 bedroom 2 bath Pool home with 2 car garage just waiting for a lucky buyer to add their own tastes and updates. 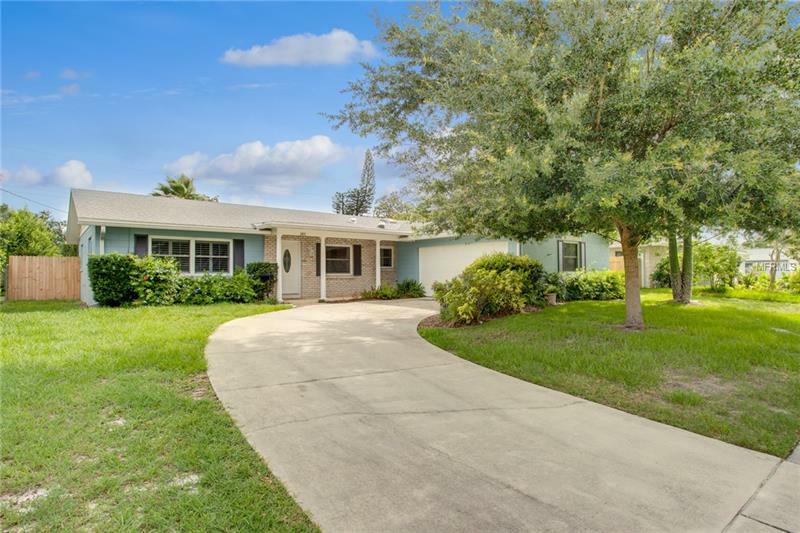 Huge 1/4 acre lot with large rear lawn and open Pool. Great floor plan makes it prime for end users to remodel. 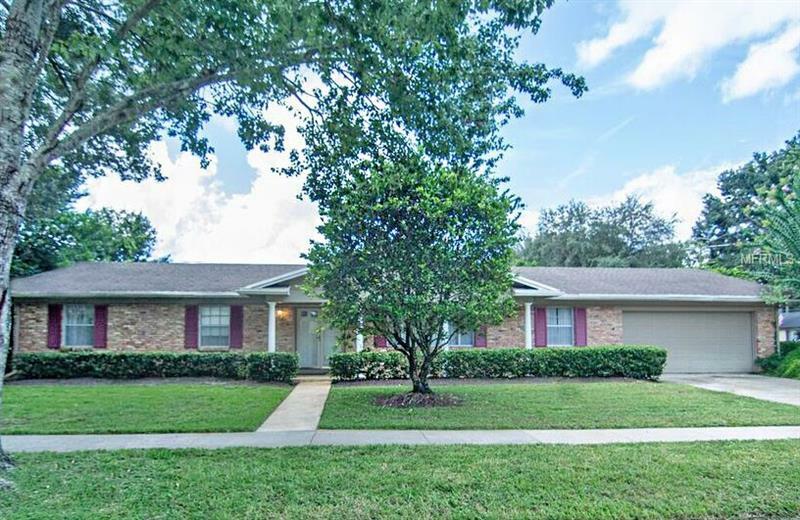 This home has easy access to shopping..Publix, wholefoods, Starbucks, and many restaurants, Winter Park Hospital, Cady Way trail for biking and walking. 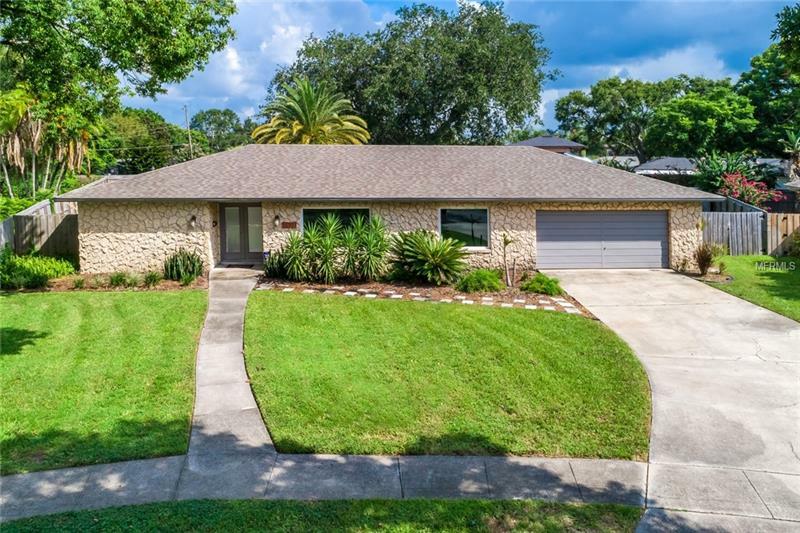 WINTER PARK HOME / MINUTES TO CADY WAY TRAIL / 1669 SQ.FT. 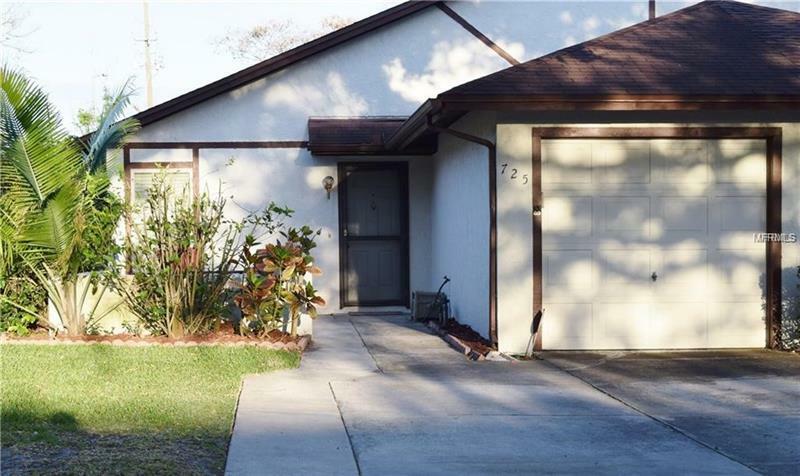 Live in this 4 bedroom, 2 bathroom home with kitchen appliances, dining room, living room, w/d hookups, 2 car garage, carpet & ceramic tile, fenced-in backyard. 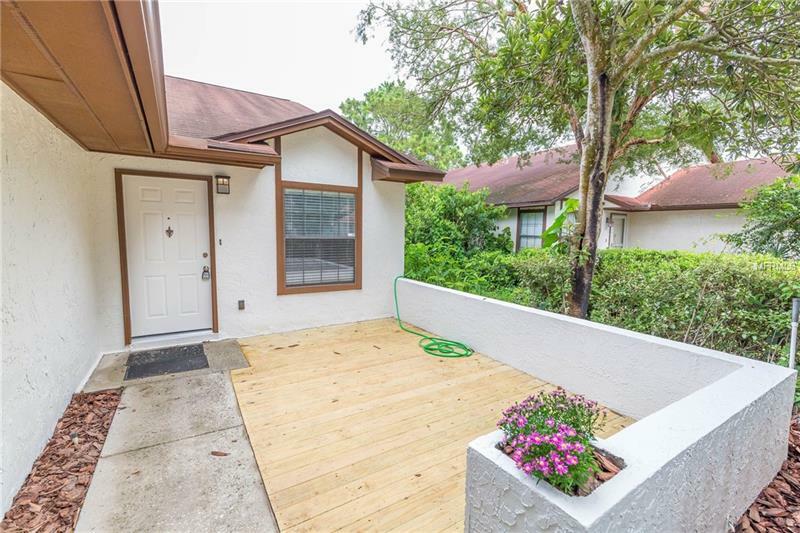 Walking distance to the Cady Way Trail. (Our office caps roommates at three per property). 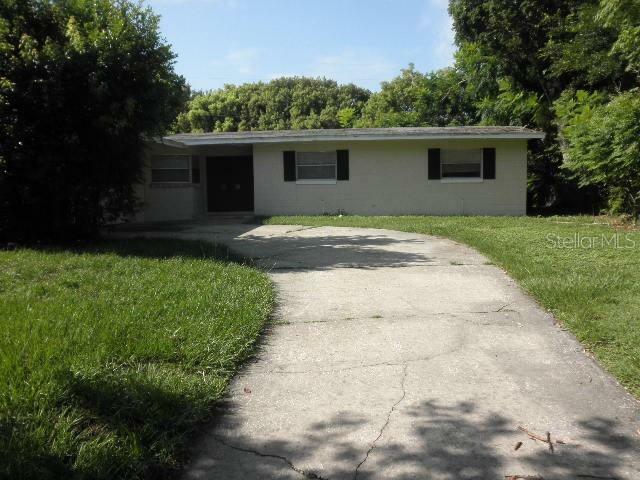 Pet Friendly Home (w/approval and a non-refundable pet fee).